I really am! 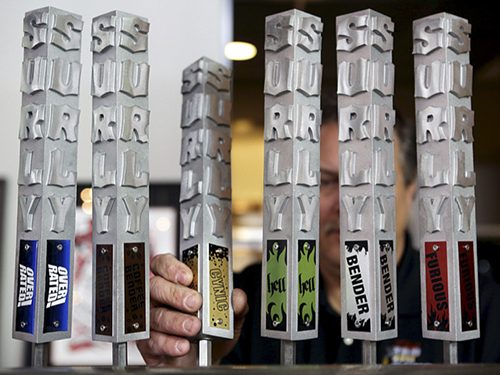 Look at these new taps from Surly! I’m really digging the new design but too bad we wont see them out this way on the east coast… Surly is making some killer beers and luckily we were able to try a few that we really enjoyed.